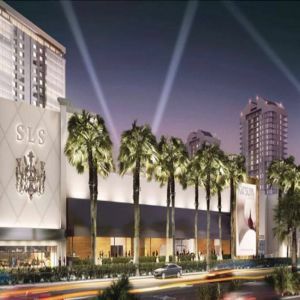 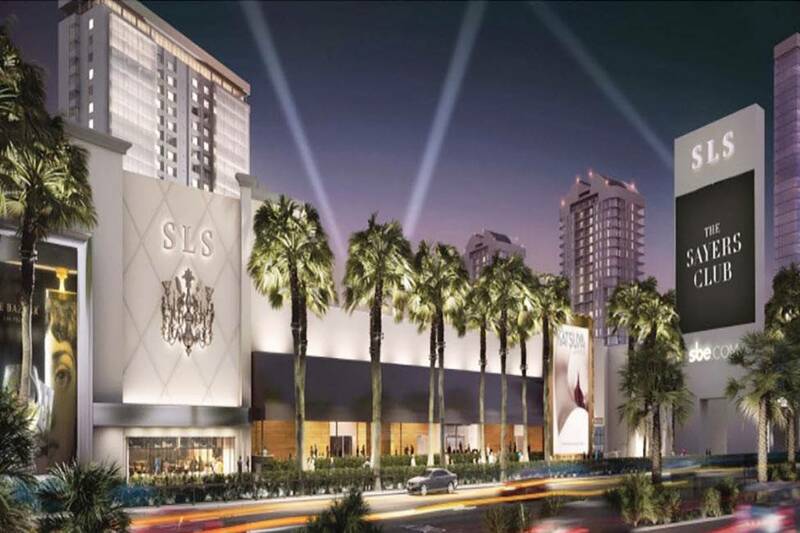 The SLS Las Vegas Hotel & Casino is a luxurious 4-star property located in the heart of Las Vegas. 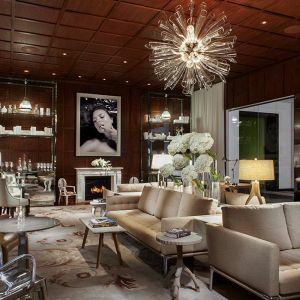 PRECIOSA produced one lighting fixture for the VIP Reception Area and 6 other classical chandeliers for the CLEO Restaurant. 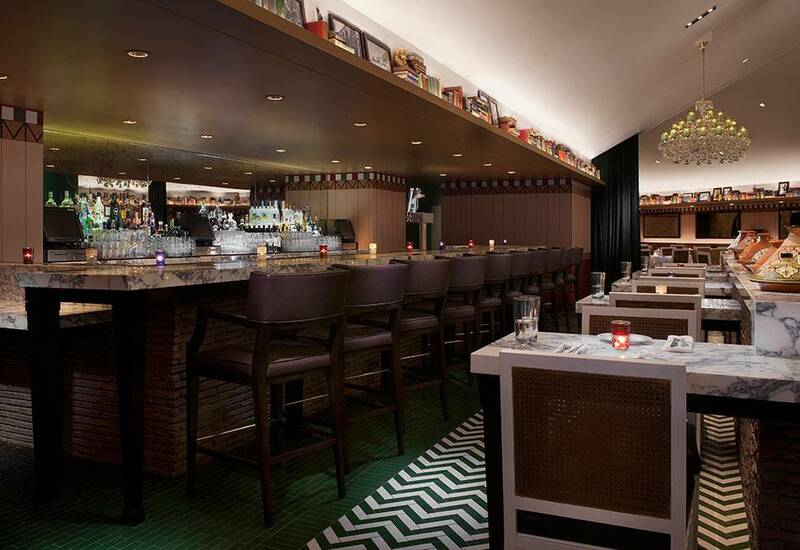 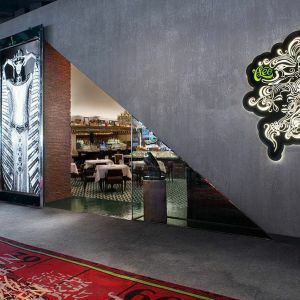 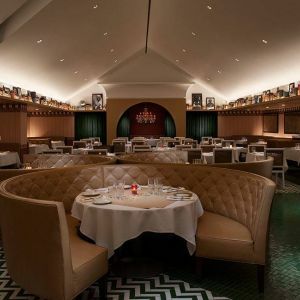 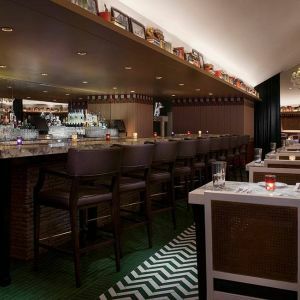 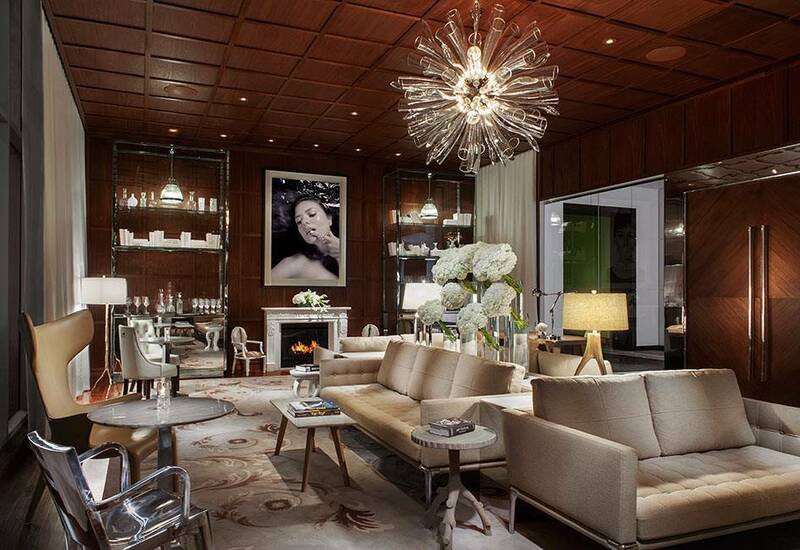 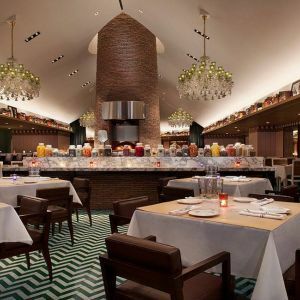 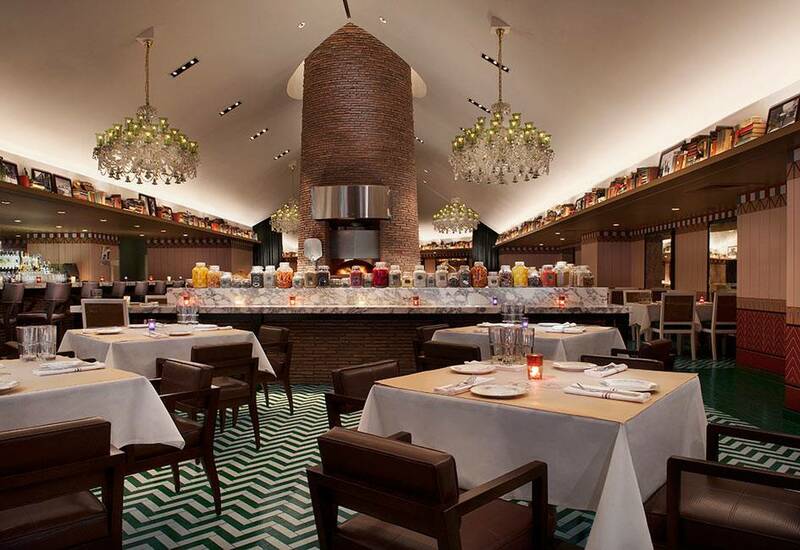 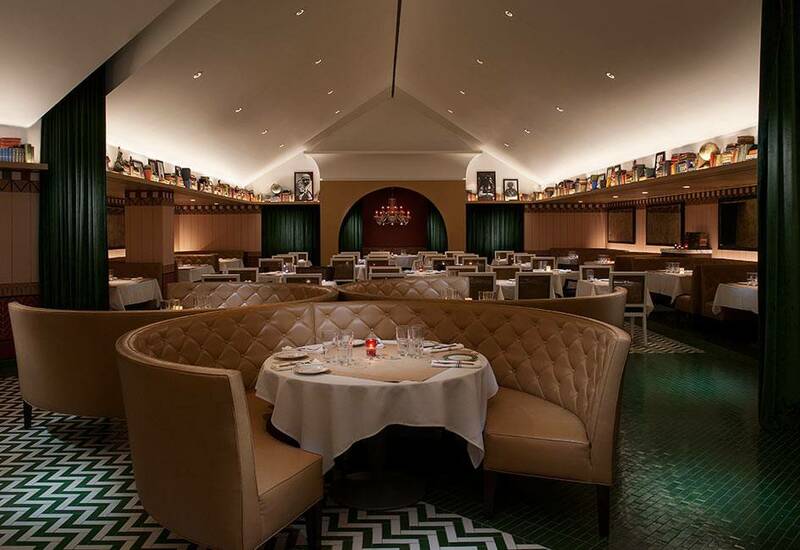 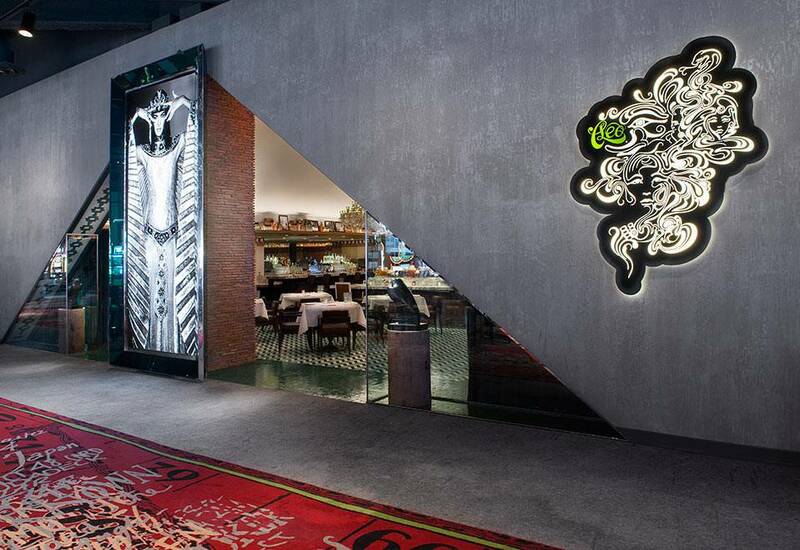 Main designer was Philippe Starck in collaboration with Gensler Las Vegas and Avenue Interior Design Los Angeles.